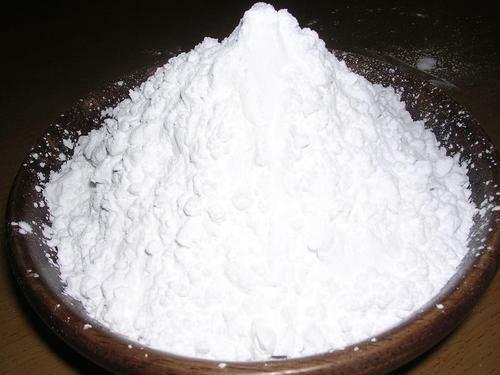 The company is the reliable Manufacturer, Exporter and Supplier of excellent quality Food Grade Tapioca Starch. It is contained in many staple food items and considered as an essential carbohydrate in the human diet. Cereals rice, wheat, maize, and the root vegetables potatoes and cassava, are the major source of starch intake. Our Food Grade Tapioca Starch is free from adulterants and is widely used as thickeners and stabilizers in food items like custards, sauces, pie fillings, puddings, soups, gravies and various others. Based in Attur, Salem (Tamil Nadu), Jayavel Sago Factory commenced its business operations in the year 1984. The company is headed by the Owner, Mr. Selvaraj S. , and has gained immense prominence in the worldwide market. The company owns a well-structured infrastructure covering an area of 2 lakh sq. ft. and is sectioned into production and processing units. Facilitated with modern amenities and advanced machines, our units are capable of meeting the expectations as well as bulk requirements of the clients. We also have CAD/CAM facilities and our production capacity is 20ton/day.